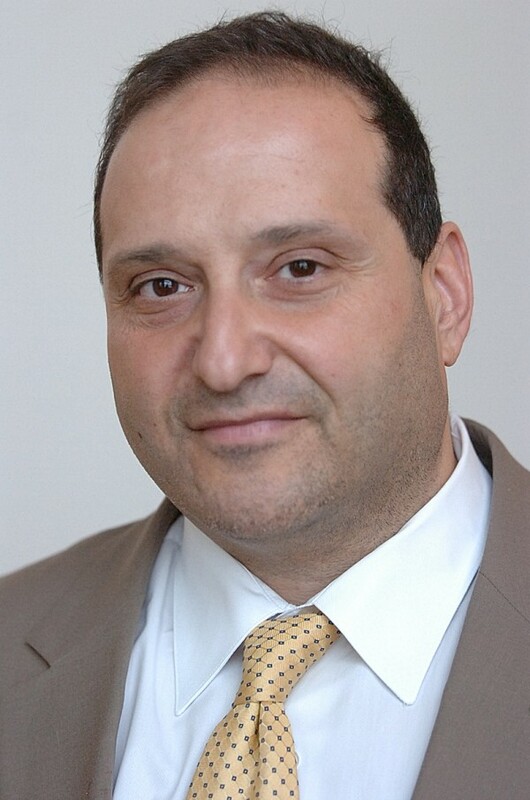 BANGOR, Maine — Bangor City Councilor Joe Baldacci finally put rumors to rest Tuesday when he announced he would not seek the Democratic Party’s nomination for Maine’s 2nd Congressional District. A lawyer and brother of Maine’s former Gov. John Baldacci, who also held the congressional seat for eight years before being elected governor in 2003, the councilor said he made his decision after nine months of careful consideration. Maine’s largely rural 2nd Congressional District came up for grabs when six-term U.S. Rep. Mike Michaud, a Democrat, announced his intention to run for Maine’s governor in 2014. Two prominent Democratic state senators — Majority Leader Troy Jackson of Allagash and Emily Cain of Orono — are seeking their party’s nomination, as well as U.S. Navy reservist Alden Smith of Sangerville. Despite never formally announcing his candidacy, Baldacci commissioned North Carolina’s Public Policy Polling to conduct a survey in the 2nd Congressional District in August. The results showed him with an early lead over his Democratic counterparts. Baldacci said his decision was not influenced by conversations with Cain or Jackson, and that he won’t support one over the other in the June primary. He also said he’s volunteering for Michaud’s statewide fundraising effort. Republicans vying for their party’s nomination in the 2nd Congressional District include former State Treasurer Bruce Poliquin of Oakland, former Maine Senate President Kevin Raye of Perry and U.S. Navy veteran Blaine Richardson of Belfast.